IDEAL FIRST TIME BUY OR BUY TO LET INVESTMENT. 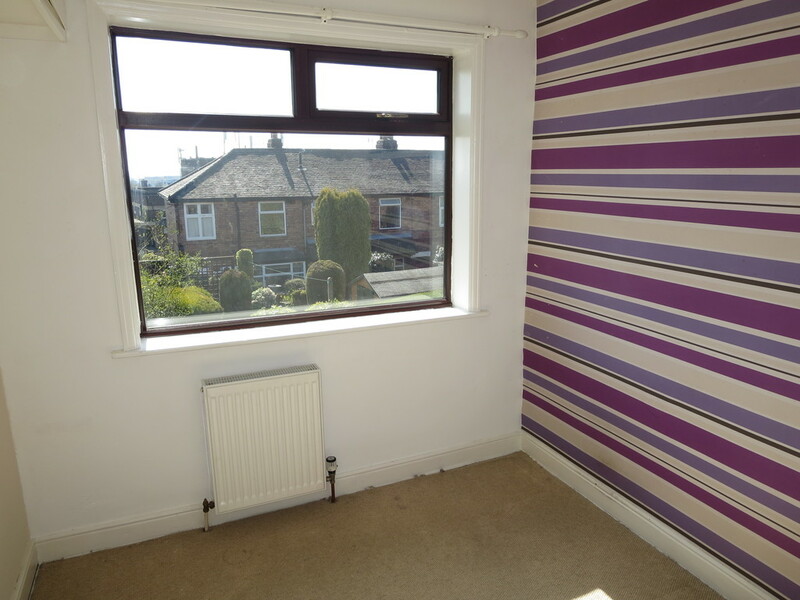 This two bedroom semi detached property occupies a pleasant cul-de-sac position within a popular residential location. Local amenities, schools, commuter and transport networks are all within easy reach and The Royal Stoke University Hospital is also easily accessible. 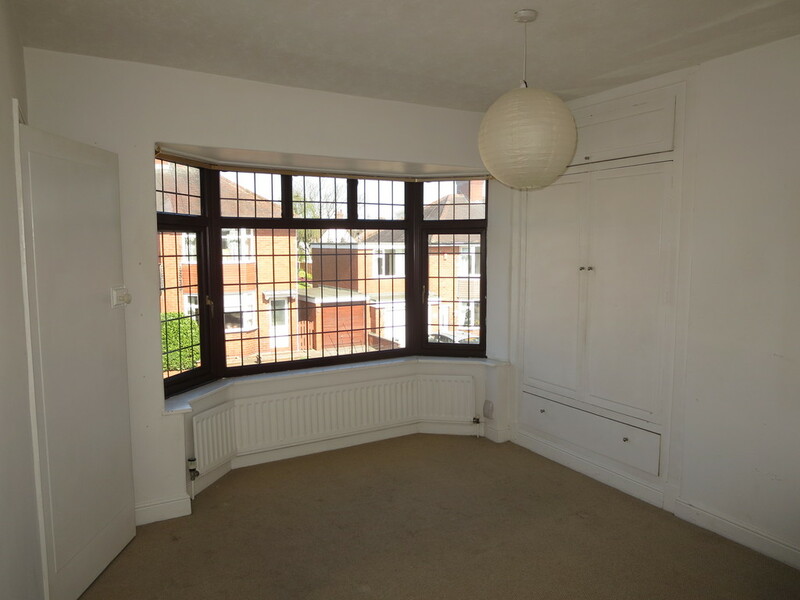 The accommodation comprises entrance hall, lounge, kitchen, porch, two bedrooms and a bathroom. 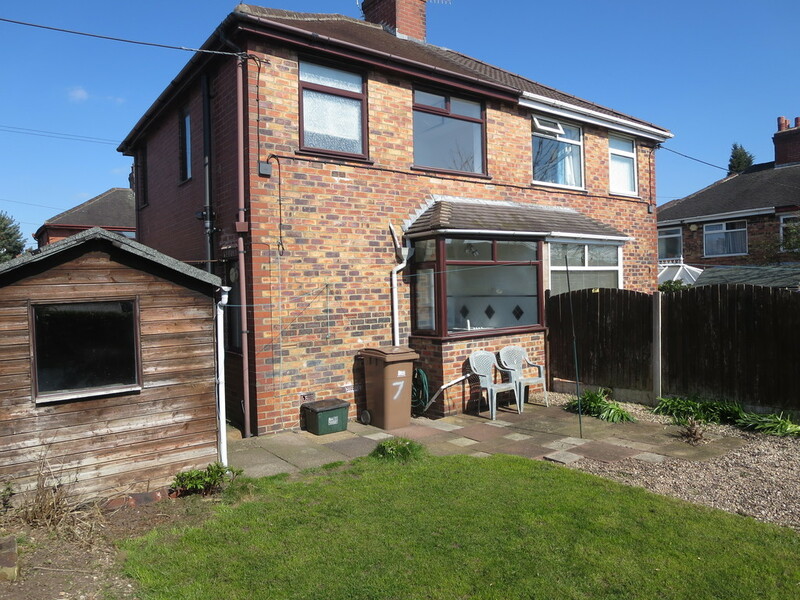 Gas central heating, double glazing, driveway, garage and gardens. No upward chain, viewings are strongly recommended. 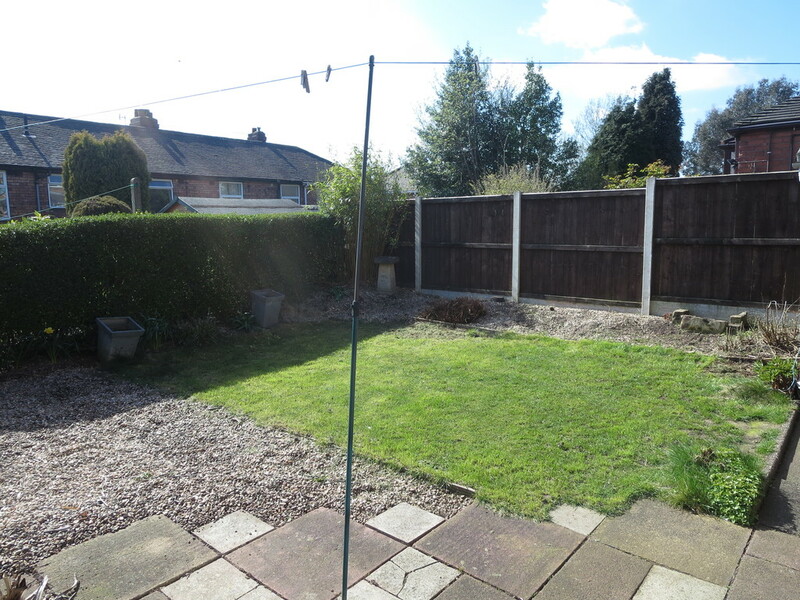 PROPERTY DESCRIPTION IDEAL FIRST TIME BUY OR BUY TO LET INVESTMENT. 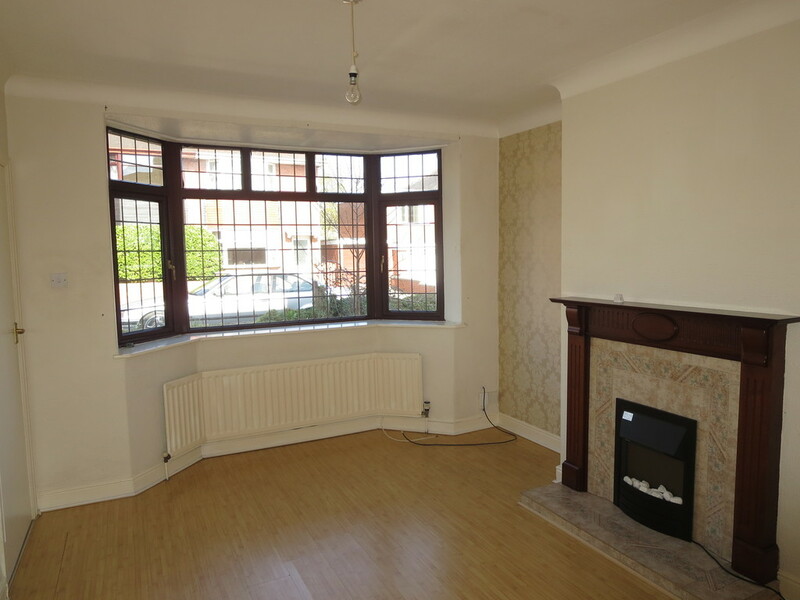 This two bedroom semi detached property occupies a pleasant cul-de-sac position within a popular residential location. Local amenities, schools, commuter and transport networks are all within easy reach and The Royal Stoke University Hospital is also easily accessible. The accommodation comprises entrance hall, lounge, kitchen, porch, two bedrooms and a bathroom. 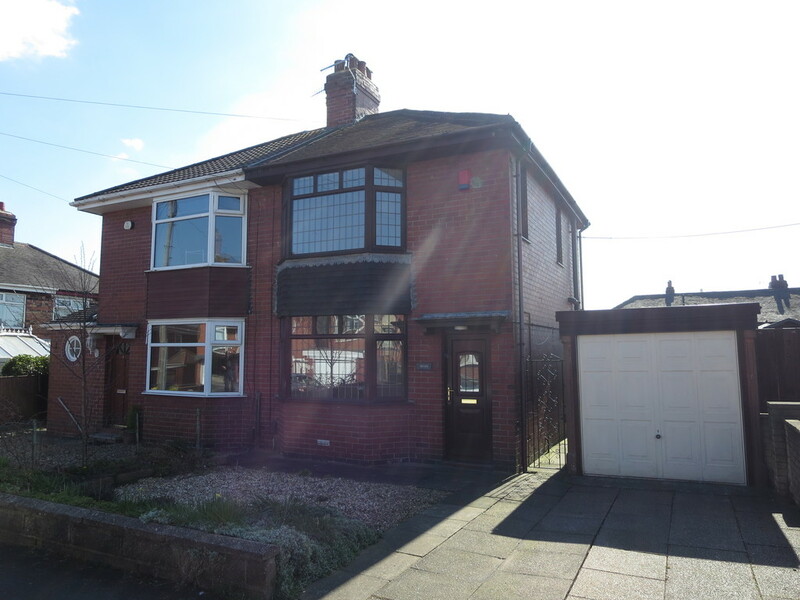 Gas central heating, double glazing, driveway, garage and gardens. No upward chain, viewings are strongly recommended. ENTRANCE HALL Upvc double glazed entrance door to the front elevation, radiator and staircase leading to the first floor. LOUNGE 13' 11" x 11' 1" (4.24m x 3.38m) Electric fire with a tiled hearth and feature surround, television point, coved ceiling, radiator, wood effect laminate flooring and upvc double glazed bay window to the front elevation. KITCHEN 11' 1" x 10' 3" (3.38m x 3.12m) Fitted base units, drawers and matching wall mounted cupboards. Work surfaces incorporating inset sink and single drainer with mixer tap. 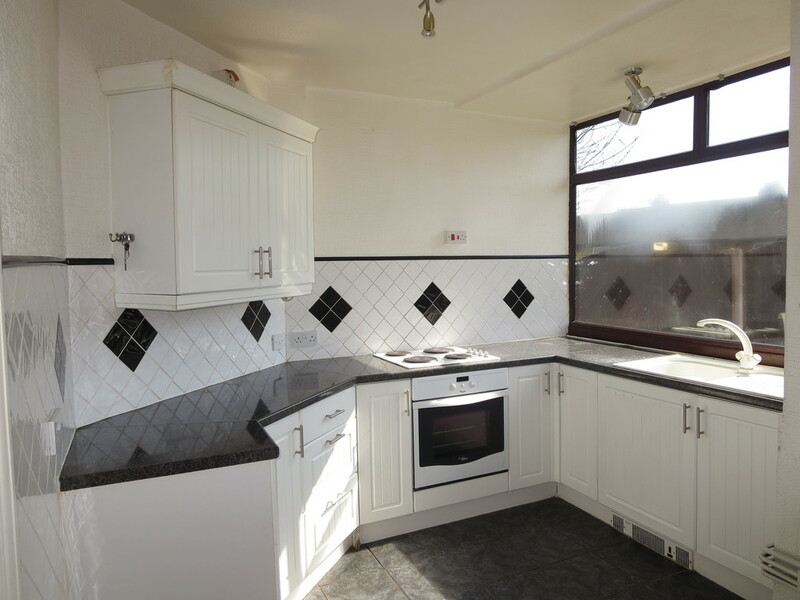 Built in electric oven and hob, pantry, tiled floor, part tiled walls and upvc double glazed window to the rear elevation. SIDE PORCH Upvc double glazed entrance door to the side elevation, tiled floor and understairs storage cupboard. FIRST FLOOR LANDING Loft access and upvc double glazed window to the side elevation. BEDROOM ONE 12' 2" x 10' (3.71m x 3.05m) Useful walk-in storage cupboard, radiator and upvc double glazed bay window to the front elevation. BEDROOM TWO 9' 2" x 7' 10" (2.79m x 2.39m) Radiator and upvc double glazed window to the rear elevation. BATHROOM Three piece suite comprising panelled corner bath, vanity wash hand basin and low level w/c. 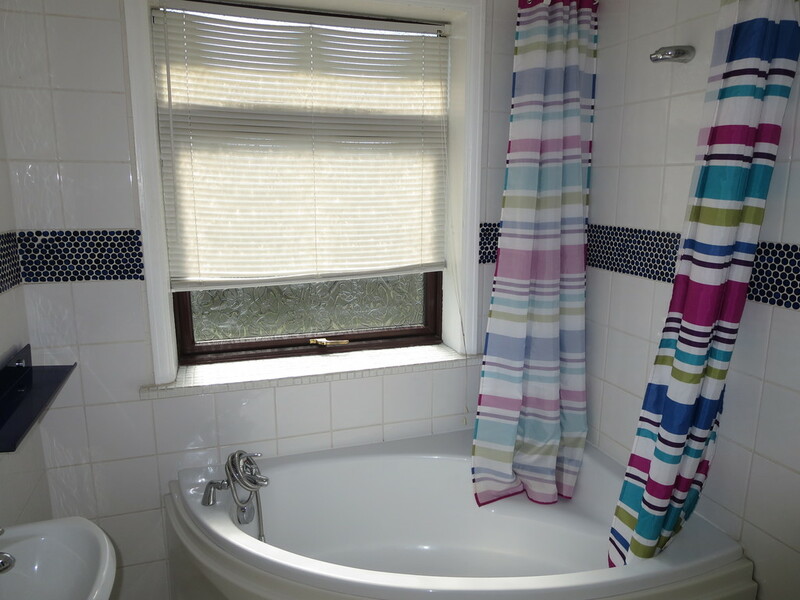 Tiled walls, radiator and upvc double glazed window to the rear elevation. EXTERIOR To the front of the property there is a gravel garden and a paved driveway providing off road parking, leading to a detached garage with up and over door. To the rear of the property there is a paved patio, enclosed lawn garden and timber storage shed.